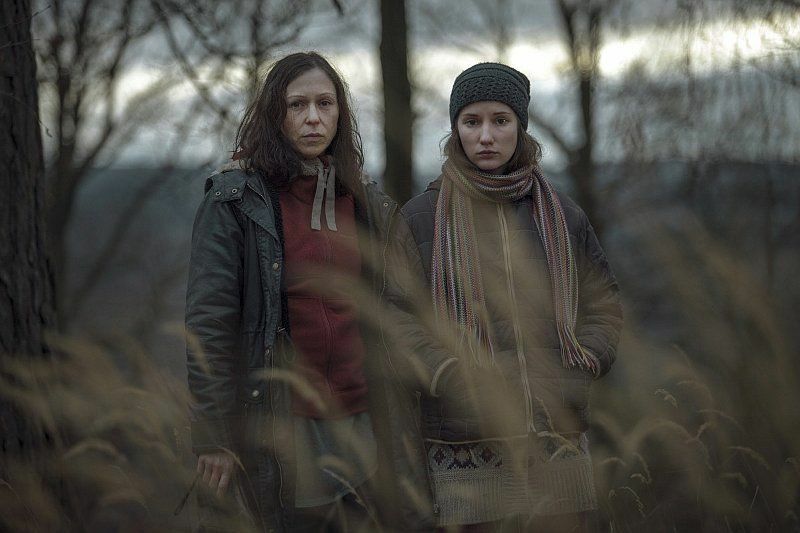 A Czech mining village divided over plans that could see it wiped off the map is the focus of Pustina, or Wasteland, a hugely ambitious HBO series that has just been previewed at the Karlovy Vary film festival. 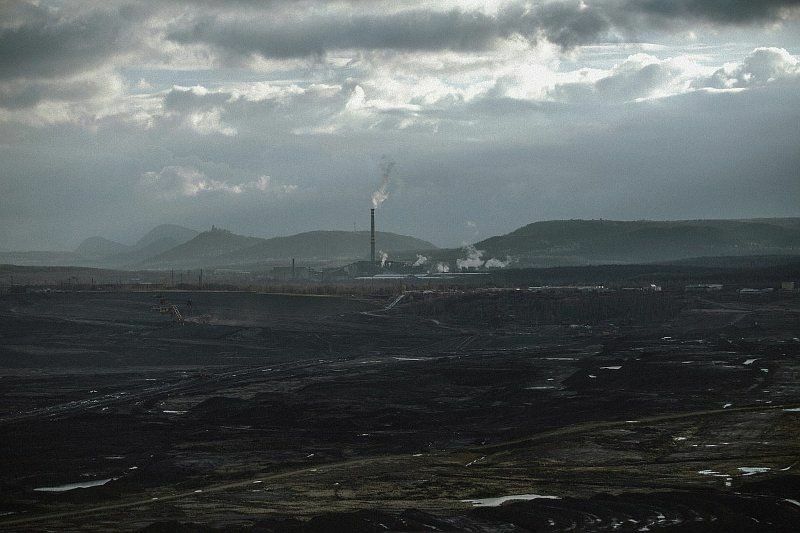 The eight-part drama evokes real locations in North Bohemia, such as the Jezeří Chateau surrounded by surface mines, and I asked Pustina co-producer Tomáš Hrubý (whose previous credits include Burning Bush) how closely it reflected Jezeří and other actual communities threatened with extinction. 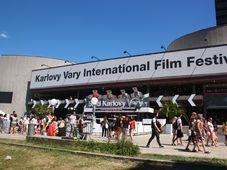 'Wasteland', photo: Film Servis Festival Karlovy Vary “It isn’t based on a fact, but I think it is based on the reality that we live in the Czech Republic. 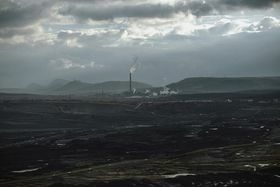 “Of course the coal-mining area and this place has been a huge inspiration for the series. “When we first went there and saw the… desert that’s looming underneath the castle, it was a great inspiration in terms of what can happen to nature, to people’s homes. “In Czech history there have been many stories of villages that just disappeared and we always found that fascinating, because you have a community that has lived for hundreds of years and suddenly it disappears and the place no longer exists but is somehow part of our history. In terms of scale, how does Wasteland compare to your previous project, Burning Bush? Given that it’s such a big production, what are your international plans for Wasteland? “We were always trying to have the ambition for your work to be understood internationally. “So we are hoping that Wasteland will be understood not only by Czech audiences but also by a European and worldwide audience. 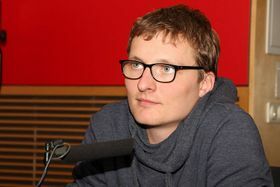 You have two directors, Alice Nellis, who is a well-known movie director, and also Ivan Zachariáš, who is one of the world’s greatest advertisement makers. I expect people will be very interested in his work, as there have been expectations for some time that he would make a movie and finally he’s doing this. “We were very happy to get Ivan on board. We think that he’s got a great talent. “He has succeeded in doing a very original and intense piece of work. 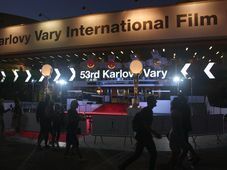 'Wasteland', photo: Film Servis Festival Karlovy Vary “And that combined with a brilliant script by Štěpán Hulík, who also wrote Burning Bush – I think the audience will love it. "It was just awesome to be able to get Ivan on board. He was the one who picked the locations and set the tone and the style, as well as making the casting choices. The first parts of Pustina/Wasteland are set for broadcast in October.